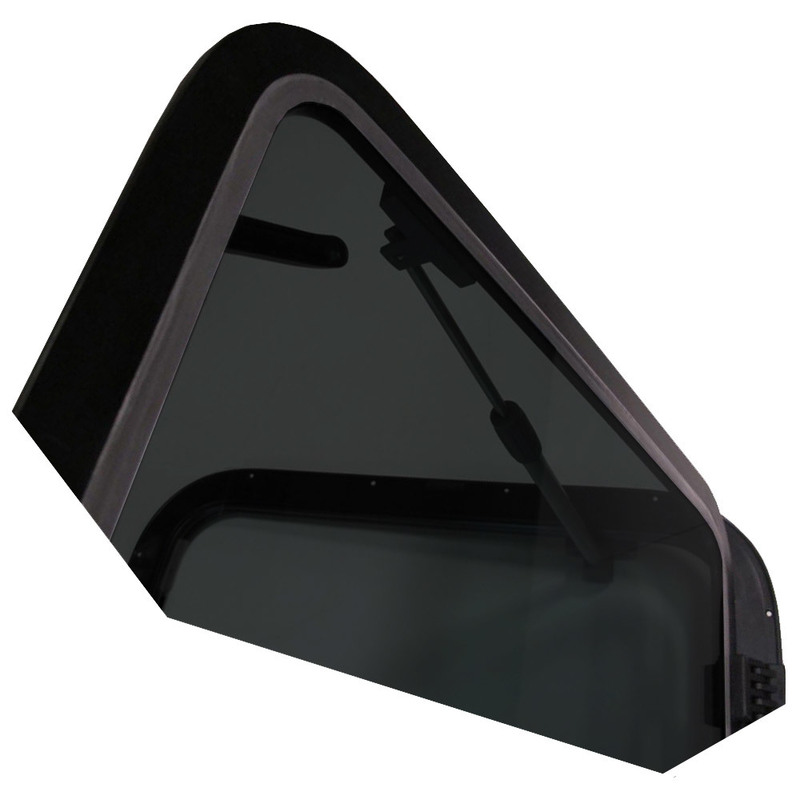 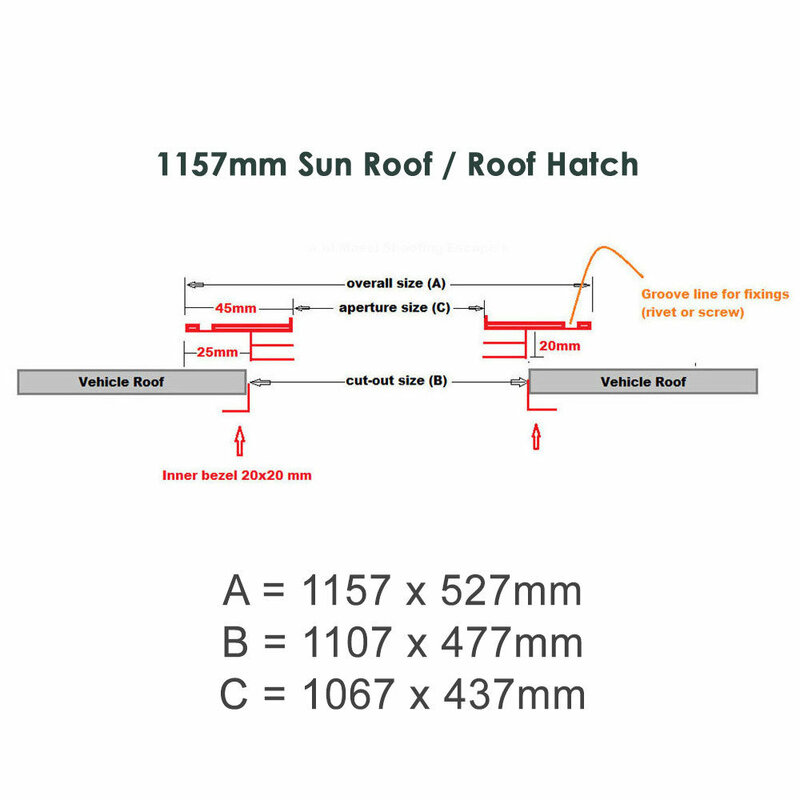 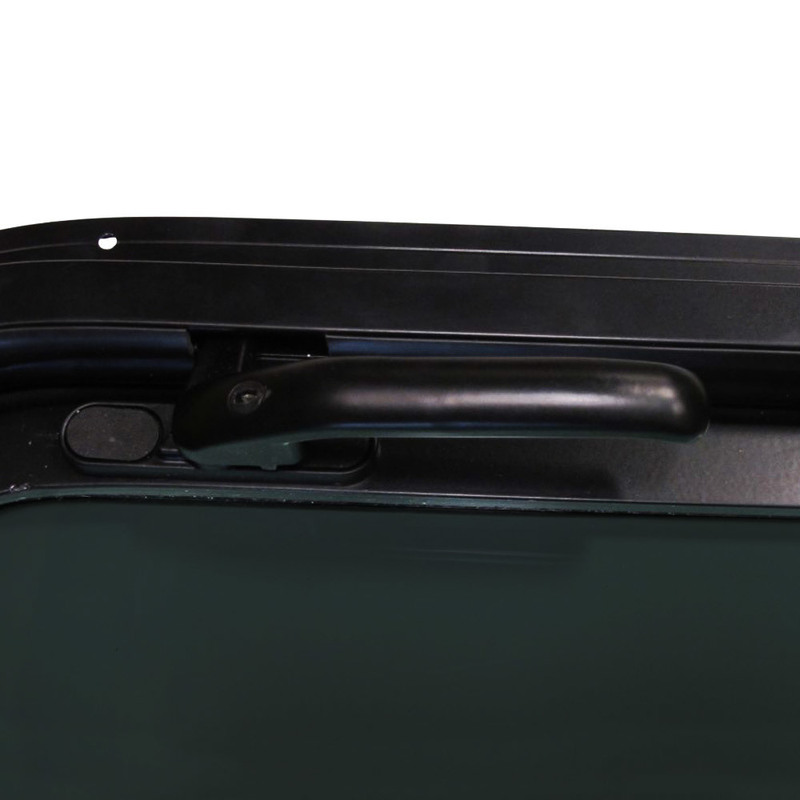 Sun Roof - 1207 x 477 mm - DARK tint for all kinds of vehicles. 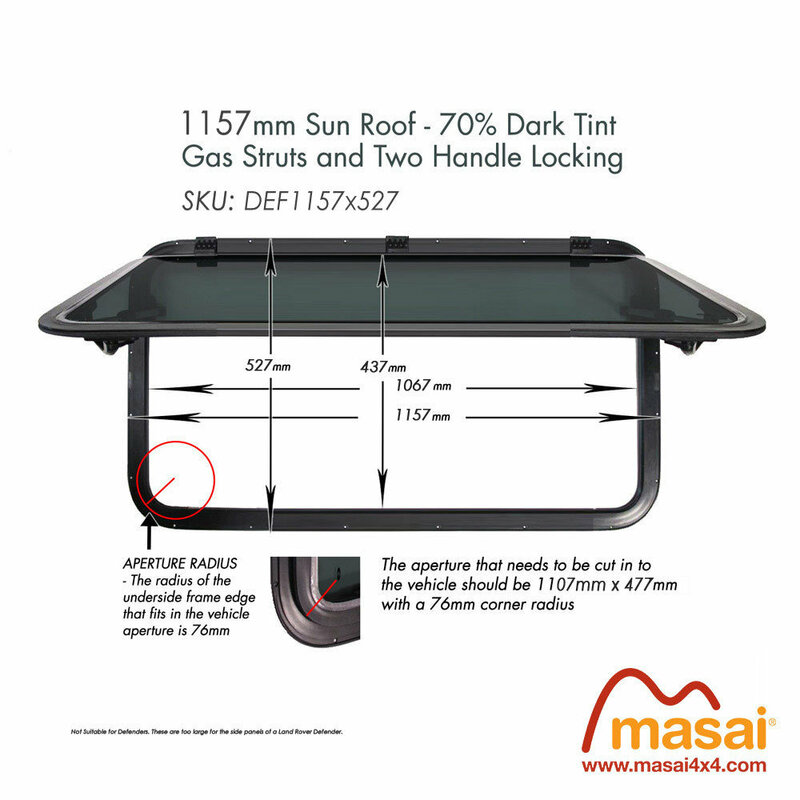 This Sun Roof has a variety of uses where increased access, light and ventilation is needed but not at the expense of security. 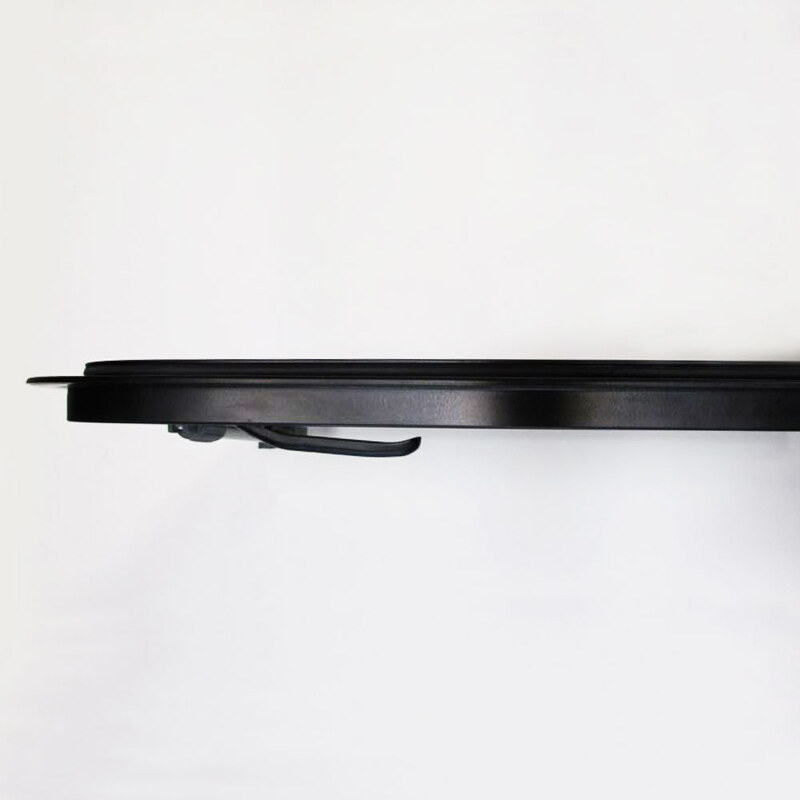 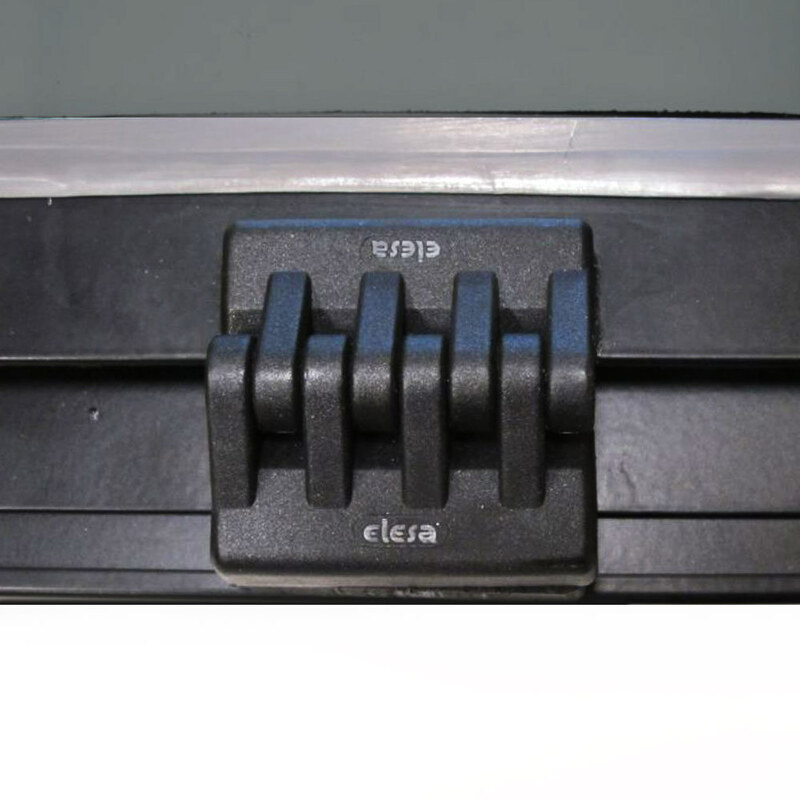 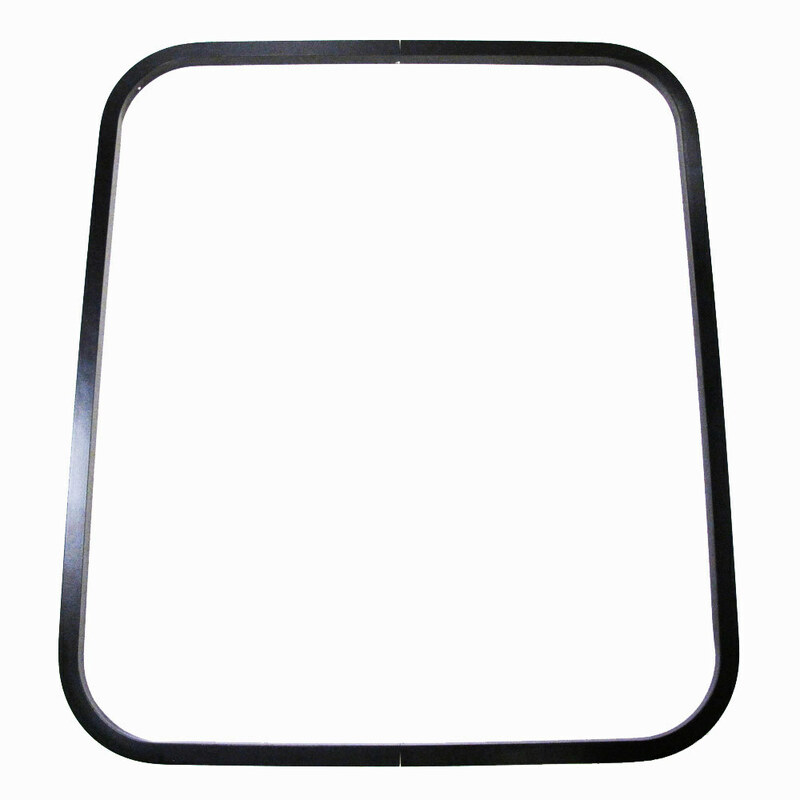 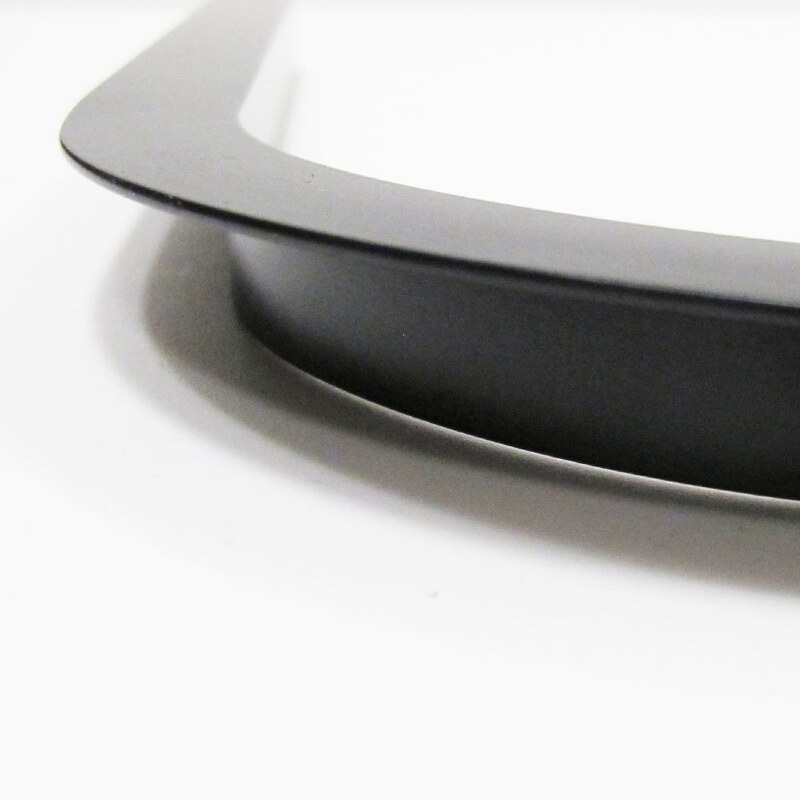 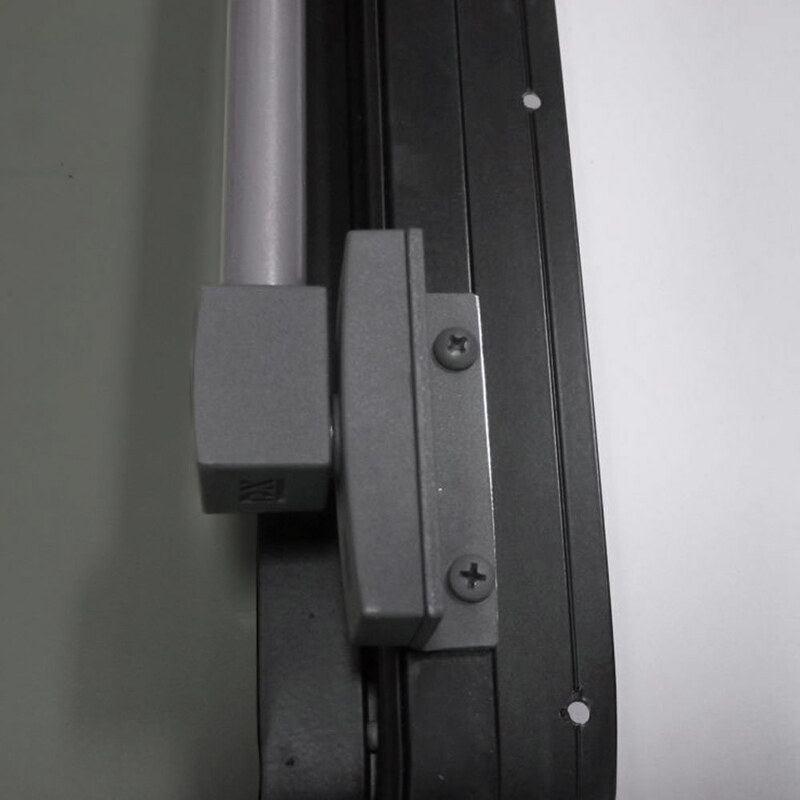 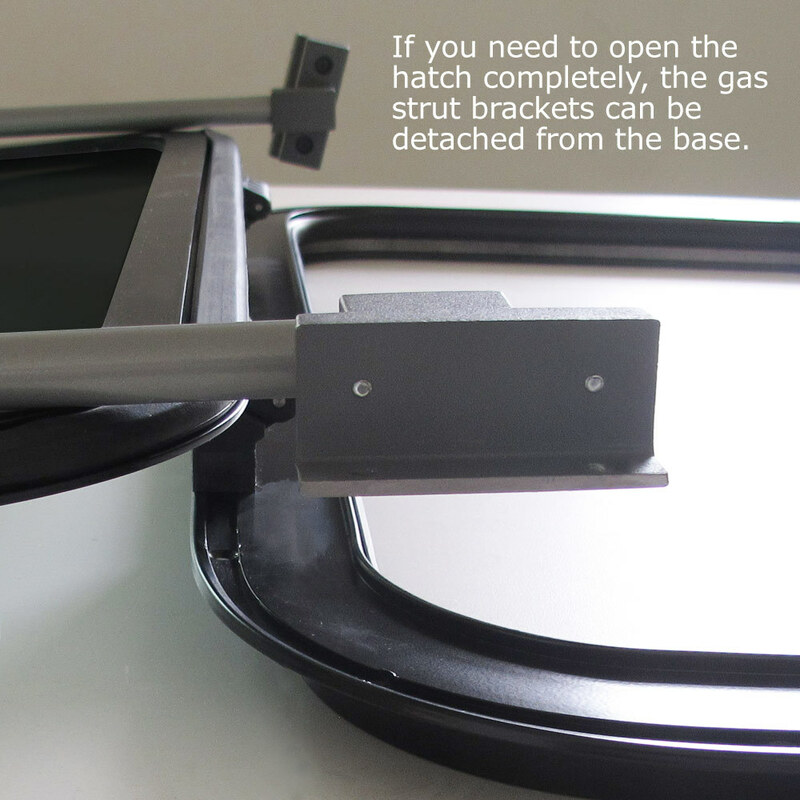 Includes Internal Bezel Trim (aluminium L section 20mm x 20mm, black powder-coat paint).